The Greater Niagara Fish Odyssey Derby – the derby formally known as the “Fall Classic” – will be holding its 42nd Annual contest August 18-26, 2018. 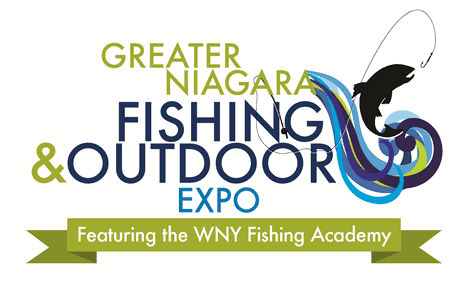 In what started out as the Niagara County Fishing Derby, this competition is now opened to three counties (Niagara, Erie and Orleans) in an attempt to encourage more involvement in this family-oriented event. 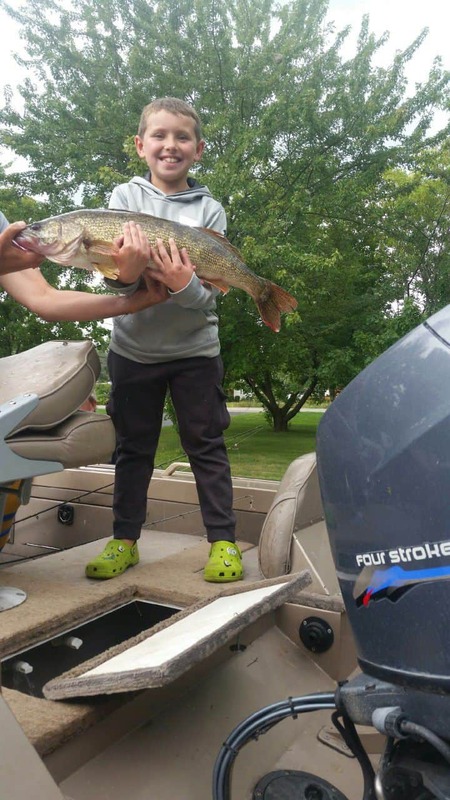 With a big focus on the Junior Division, this move will give the kids more opportunity to wet a line because of the fact that they are out of school. Yes, this contest has been around for over four decades! 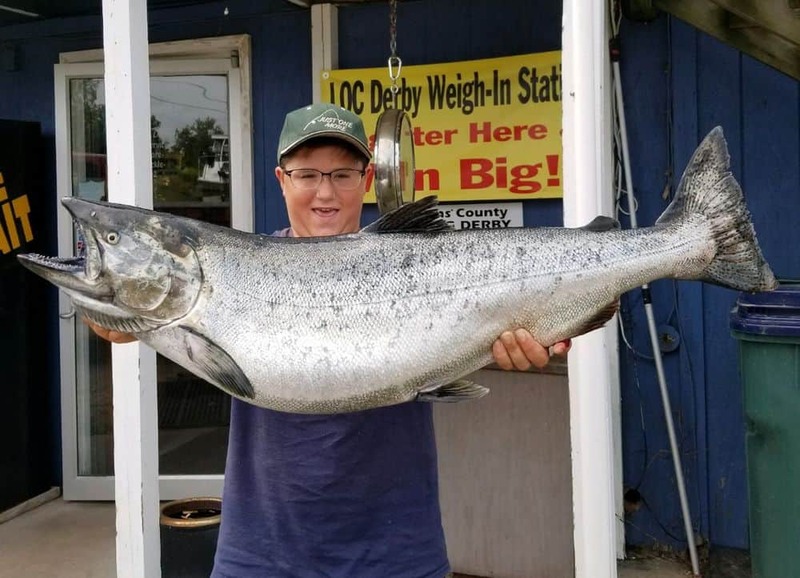 With the huge Lake Ontario Counties (LOC) Trout and Salmon Fall Derby kicking off on Aug. 17, this will give contest-hungry anglers an appetizer for the big bucks. While most everything else is the same, there are a few new twists that could land you a few extra dollars – including a larger prize structure. The Grand Prize is now $3,000; and the divisional prizes are $500, $250 and $125 for first, second and third in the Adult Division. Grand prize is determined through a drawing of 1st Place winners. 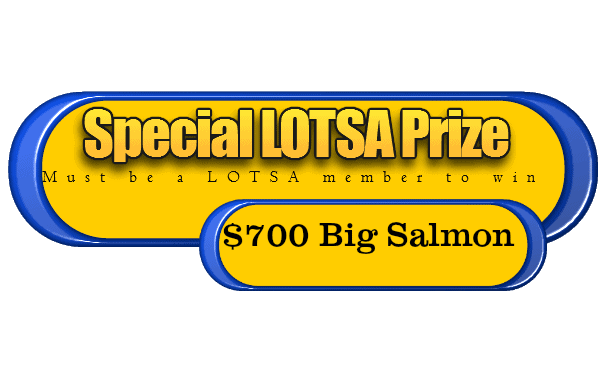 Also, a daily $100 prize for the biggest salmon caught each day – taking a page out of the LOC event – is being offered August 18-25. 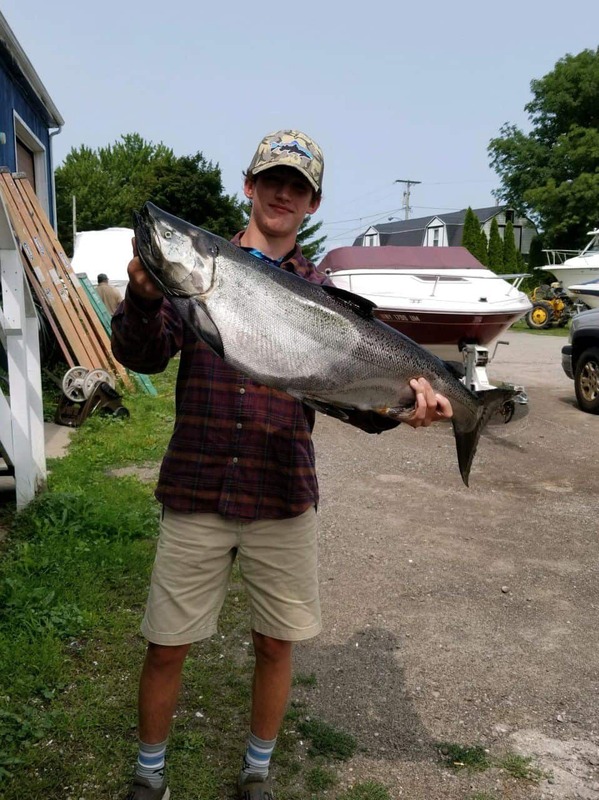 The Lake Ontario Trout and Salmon Association (LOTSA) is back again with a special $500 cash prize for the largest salmon caught by a LOTSA member while competing in the derby. 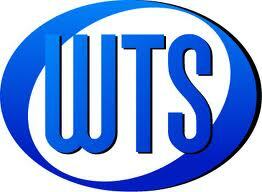 In addition to that, the witness (which also has to be a LOTSA member) will also receive a check for $200. 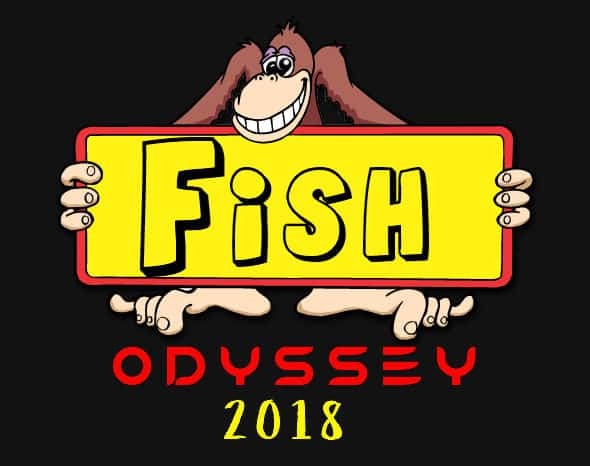 When you register for the Fish Odyssey, toss in another $10 for your LOTSA membership and you’ll be considered registered in that fine organization. You can also register online at www.lotsa1.org. 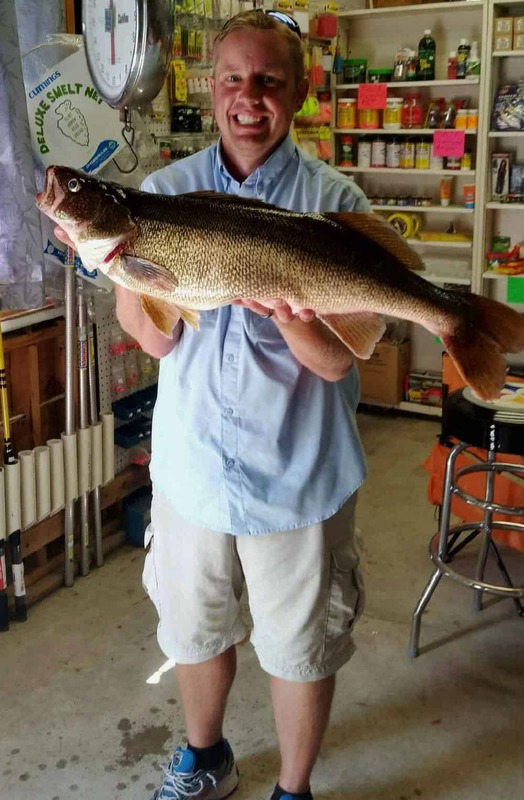 New in 2017 was a special $500 prize for the largest walleye caught by a Southtowns Walleye Assn. of WNY. Visit www.southtownswalleye.org. They are back on board. Final details are still being worked out, including an Erie County weigh-in site. Species categories for the adults include salmon, smallmouth bass, walleye, carp, lake trout and brown/rainbow trout. 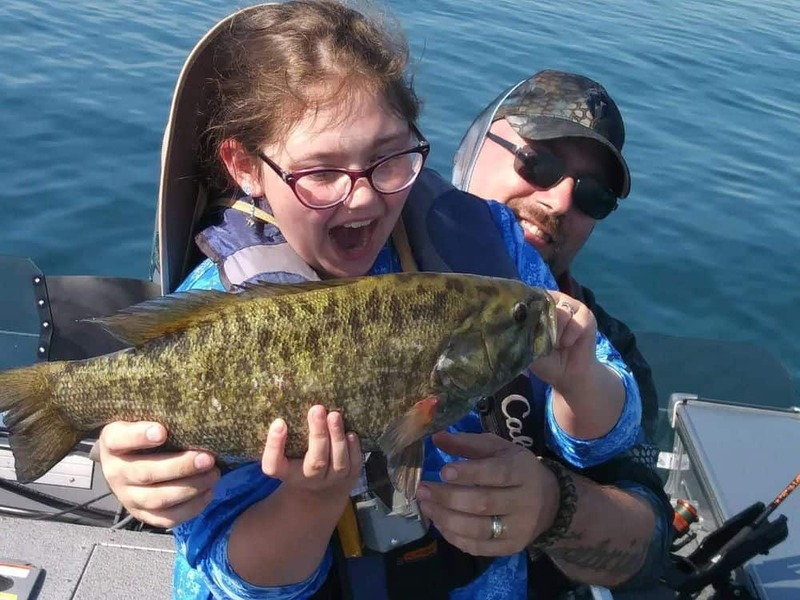 For the kids 15 years and under, categories will be salmon, trout, bass, walleye, carp and panfish. Entry fee will stay the same at $20 for the adults; free for the kids. A one day pass will also be available for $10. It doesn’t get any easier than that. Kids can register online at www.fishodyssey.net. The adults can too! anges Registrations should be out by Aug. 1 wherever LOC registrations are available in Erie, Niagara and Orleans counties. 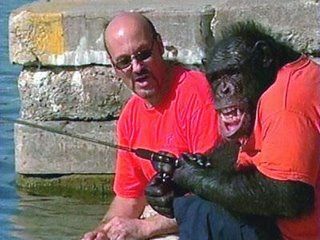 Every year the derby remembers someone we lost in the angling fraternity and this year it’s the late Steve Harrington of Gasport who started the highly-successful Erie Canal Fishing Derby. Once again, The Primate Sanctuary (thanks to Carmen and Christie Presti) will be donating a new bike that will be drawn at the awards ceremony in Newfane on August 26 for every kid that’s registered in the fun contest. 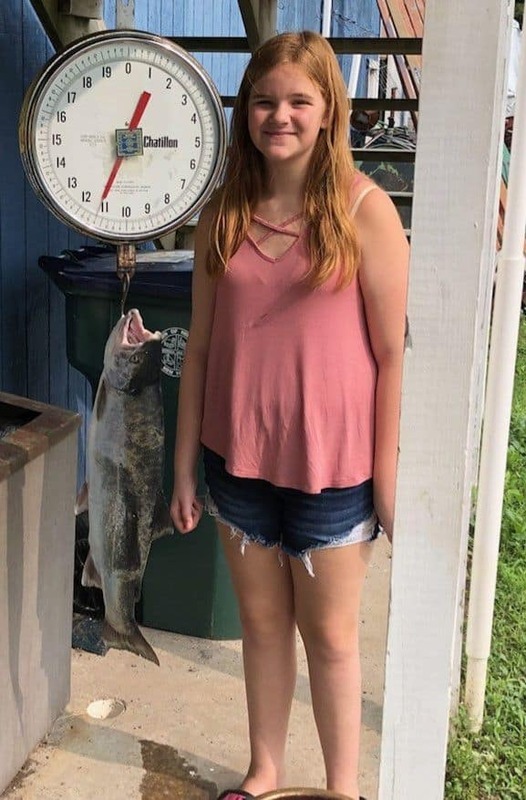 Get those kids out fishing…it’s FREE! 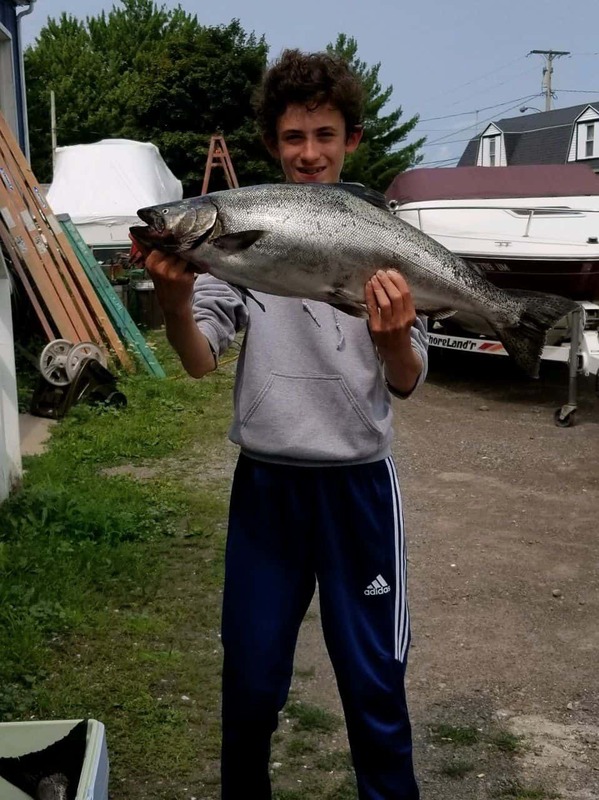 14 year old Taven Lukeheart with his 21 lb 5 oz king.